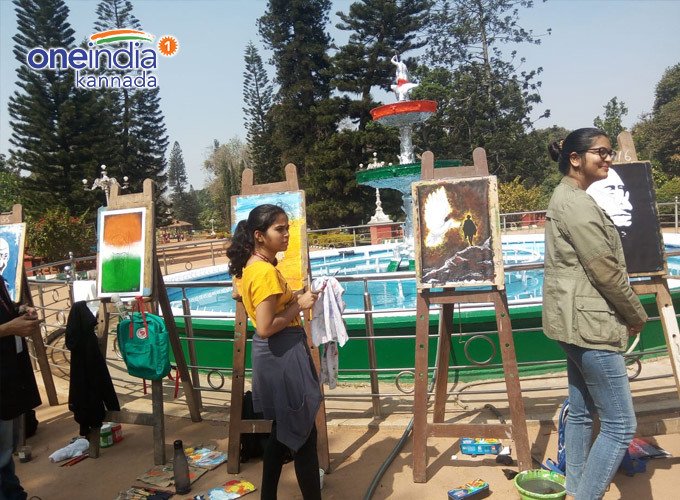 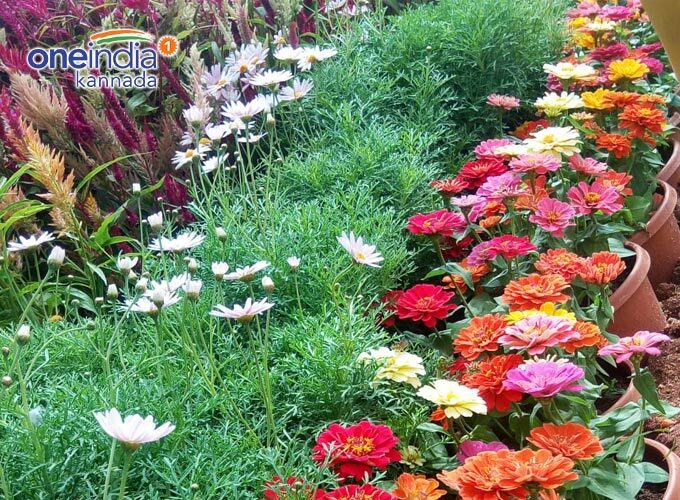 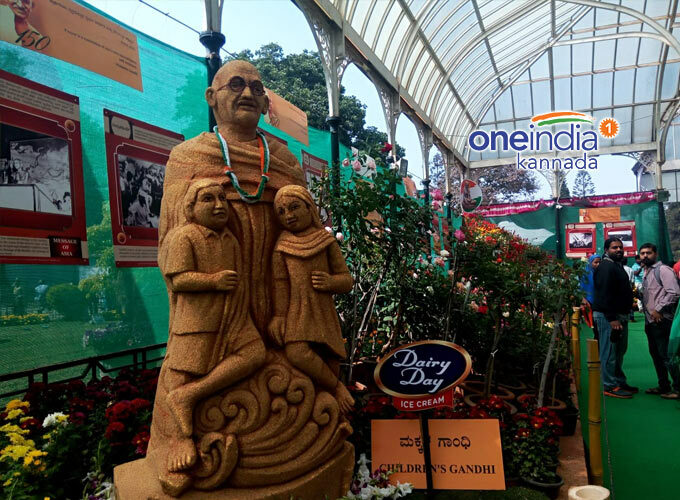 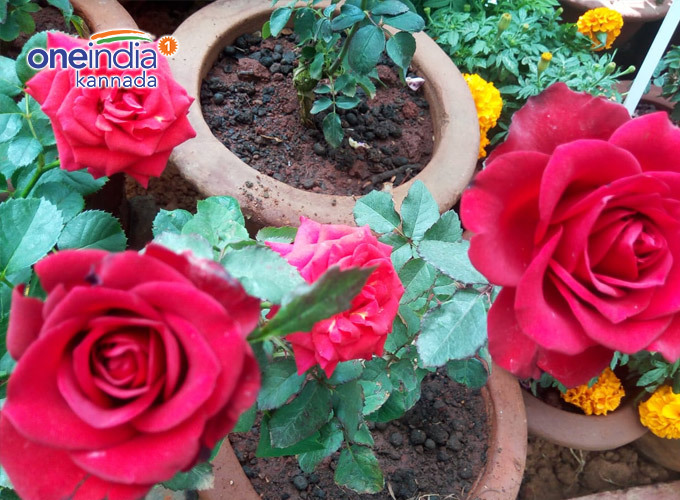 The Lalbagh flower show Begins at Labagh from Today(January 18) It be a tribute to Mahatma Gandhi, this year. 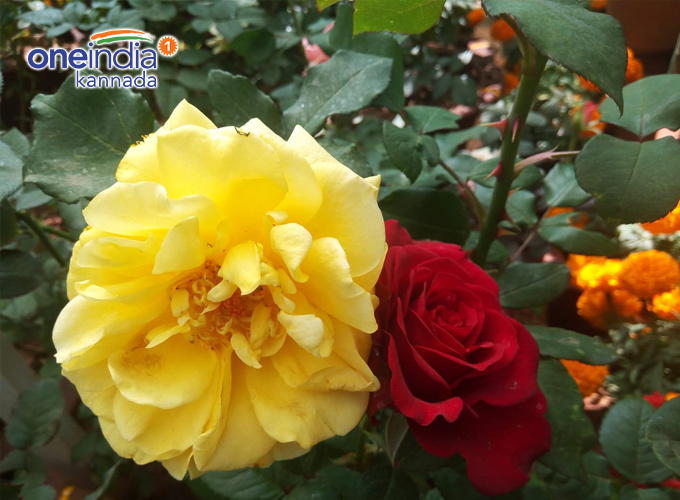 This is to celebrate his 150th birth anniversary year. 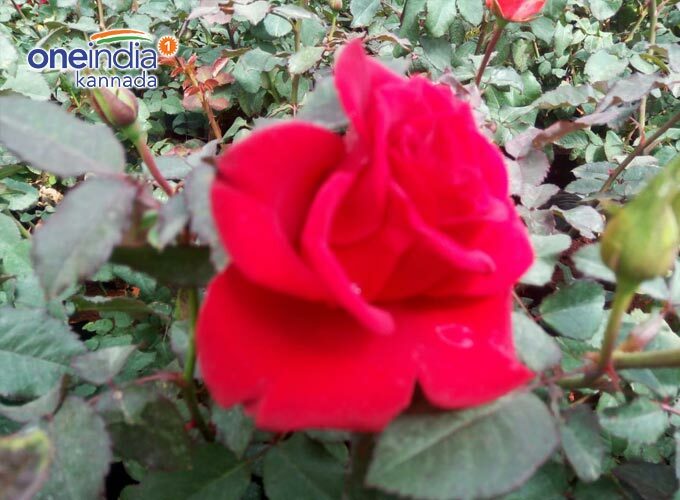 It will contine till January 26.